Dinah Jane Performs ‘Bottled Up’ on ‘Tonight Show’ – Watch Here! | Dinah Jane, Marc E. Bassy, Ty Dolla Sign | Just Jared Jr.
Dinah Jane Performs 'Bottled Up' on 'Tonight Show' - Watch Here! 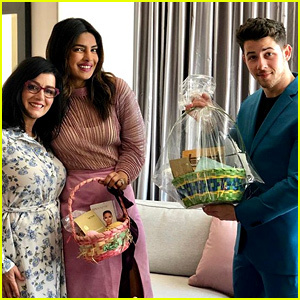 The 21-year-old former Fifth Harmony member hit the stage as the musical guest on last night’s (October 8) episode of The Tonight Show Starring Jimmy Fallon. 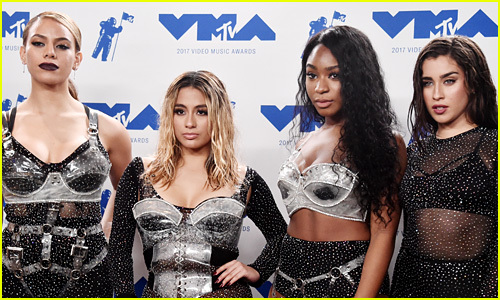 Dinah performed her debut solo single “Bottled Up” alongside a crew of dancers and her collaborators Ty Dolla $ign and Marc E. Bassy. 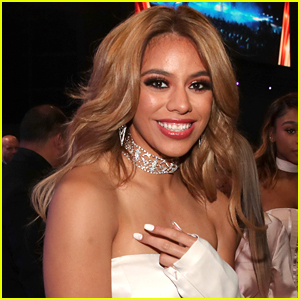 Dinah Jane Announces New Music Coming Next Month! Dinah Jane Drops Music Video For 'Bottled Up' - Watch It! 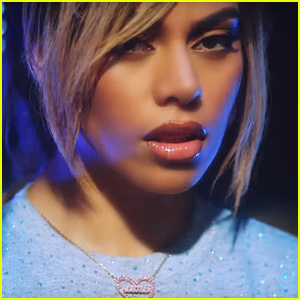 Dinah Jane Releases First Solo Song 'Bottled Up' - Listen Now! Fifth Harmony's Dinah Jane Got Locked Out of Her Hotel Room - Watch the Hilarious Video! 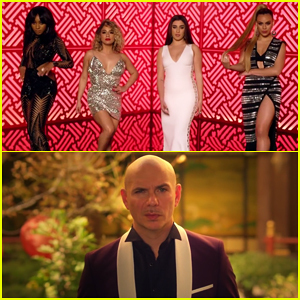 Fifth Harmony Teams Up with Pitbull in 'Por Favor' Music Video! Dinah Jane Sings Tongan National Anthem at Rugby World Cup - Watch Now!